Watch Master Solomun performing at Diynamic open air, Hamburg, Germany!!! (Includes track name) - Track? !D. Solomun plays a major role in redefining European house music with productions, remixes and DJing by taking the very building blocks of House and deftly reconstructing them with a modern twist. About his style, where vigour, deepness and emotion go hand in hand in a very musical way, Solomun once said: “People have emotions. 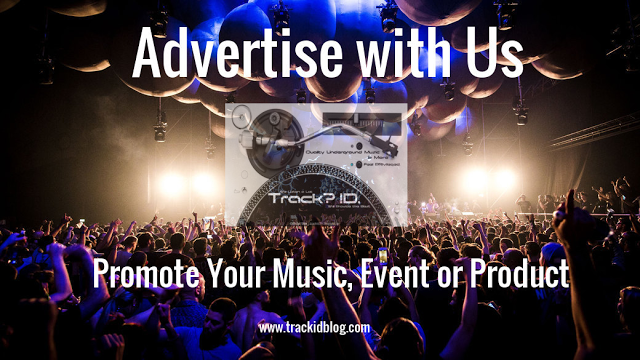 So why not on a dancefloor?” Running two successful labels, (Diynamic, 2DIY4) and Ibiza residencies (Solomun+1 at Pacha, Solomun+LIVE at Ushuaia) or the Diynamic Radio show, which is broadcasted in about 30 countries - it is all connected with Solomun’s passion for music. He does so much in the same way he manages the variety of influences on his music: with a soft touch, a little dance move and real honest commitment to “Doing It Yourself”. 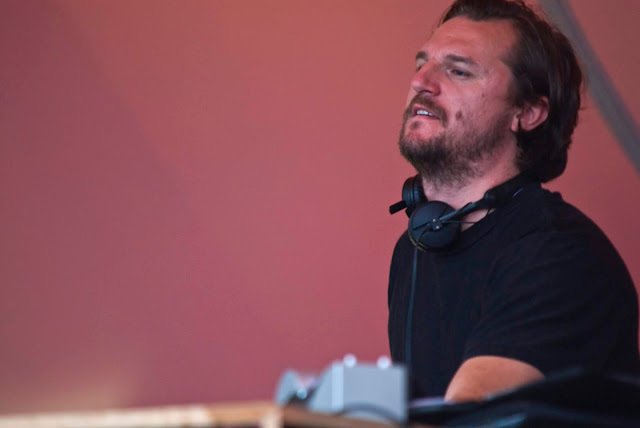 Watch Master Solomun performing at Diynamic open air, Hamburg, Germany!! !